Bolton Wanderers are set to face a winding-up order following the collapse of a potential takeover. The Championship club, currently owned by Ken Anderson, face an uncertain future after a potential takeover was called off. According to Sky Sports News, a Cheshire-based consortium were interested in taking over the Wanderers, but that has now been called off. The current ownership were hopeful that a takeover would take place, but that’s seemingly no longer the case. And as a result, there’s growing concern around the club with a winding-up petition set for the High Court on Wednesday. 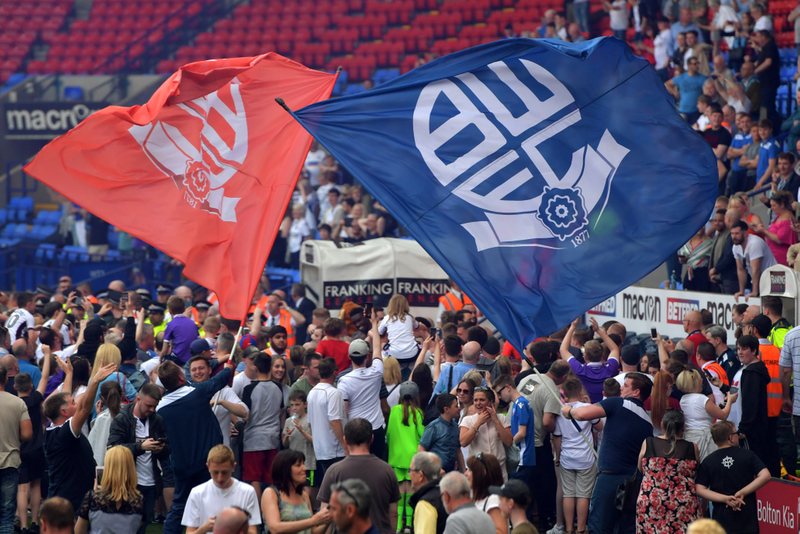 The petition could see Bolton go into administration and as a result, they would receive a 12-point deduction, which would all-but see them back into League One. 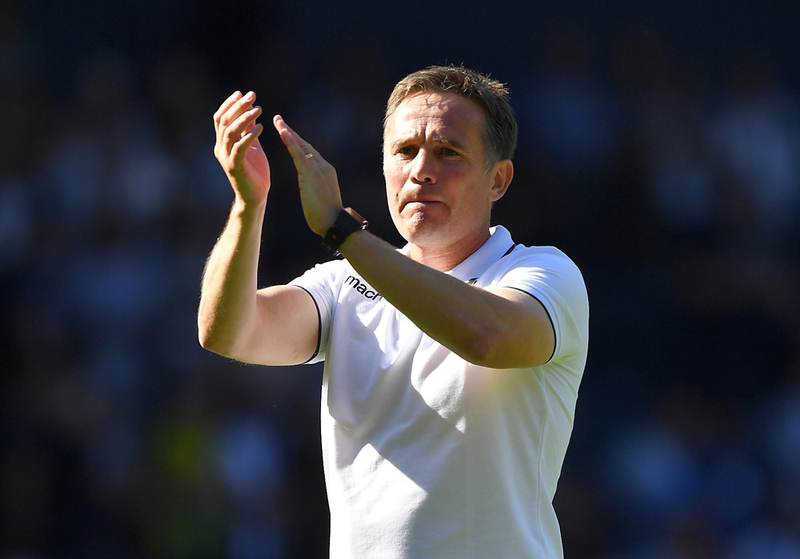 The Wanderers currently sit 23rd in the Championship, already eight points from safety, and a 12-point deduction would put them down to just 17 points, ensuring they drop to bottom of the table and 20 points from safety with eight games to go. There is some hope, though. This isn’t a new situation for Bolton, who have faced five winding-up orders in the last two years, and not once have they gone into administration. They denied they were handed two further winding-up orders in January. Bolton players and staff were left furious this month when salaries hadn’t been paid, but the club have now confirmed that all salaries have been paid in full for the month of February. However, the club’s training ground was shut earlier this month due to a lack of funds. Wanderers fans now face an anxious wait until Wednesday when they will find out the result of the winding-up petition. 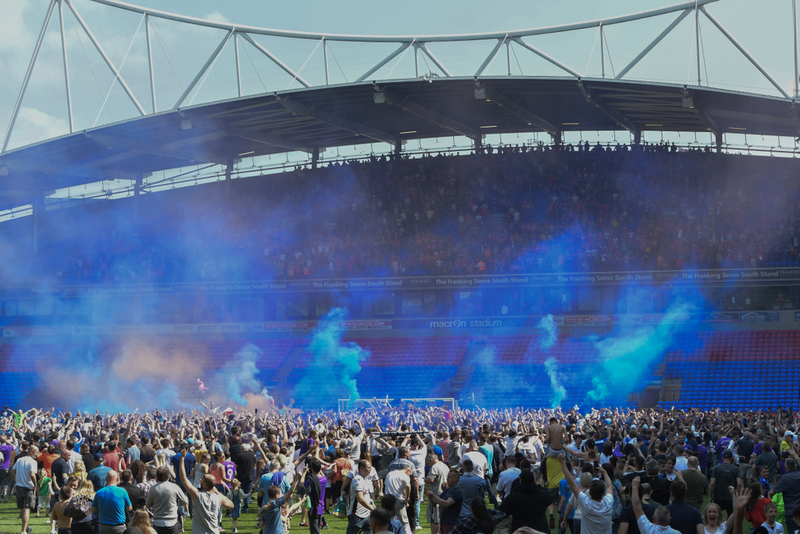 All-but relegated to League One in any case, the concerns may not be over the club’s Championship status. But the future of the club is at risk with this not being the first time the club has fallen into financial difficulty. Of course, administration could mean that a new owner is found, but there are fears that the Trotters may find themselves in a similar situation again down the line. Bolton chairman Ken Anderson told Sky Sports News earlier this month: "I understand why staff and supporters seem to believe that it's the owner's sole responsibility to just keep on personally topping up the bank accounts and pay everything and everybody, but unfortunately that's not always possible."